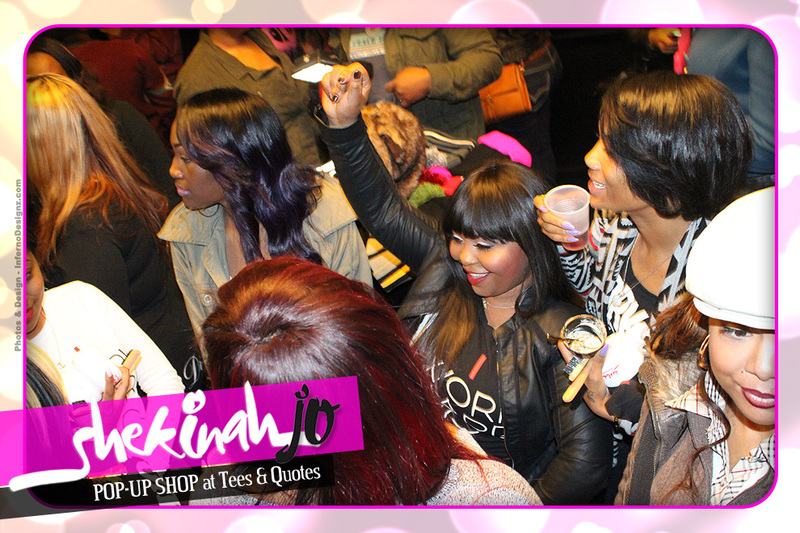 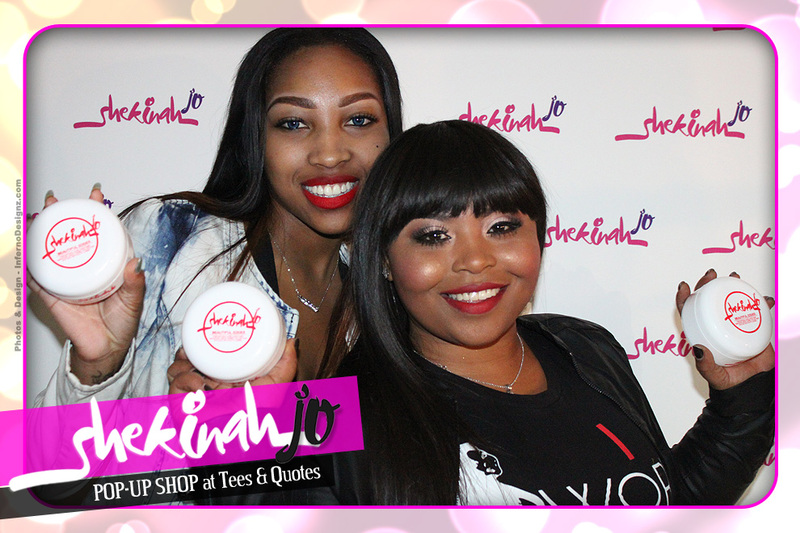 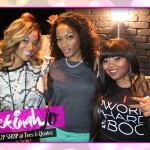 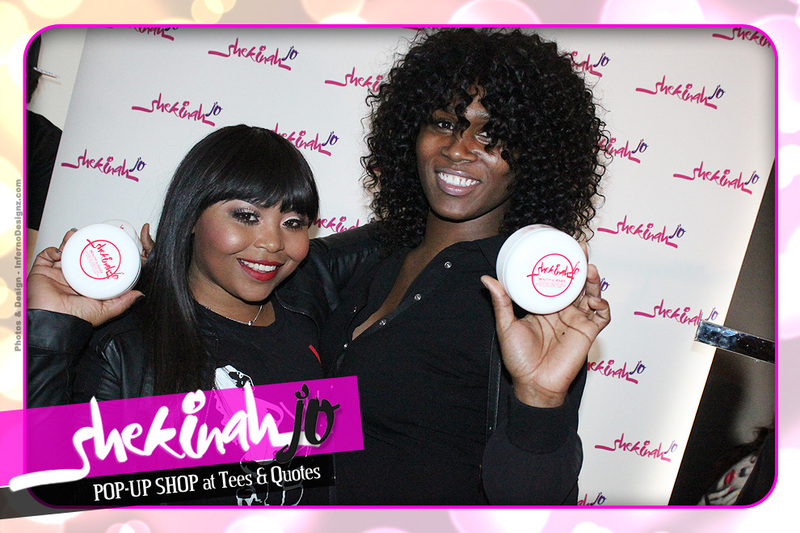 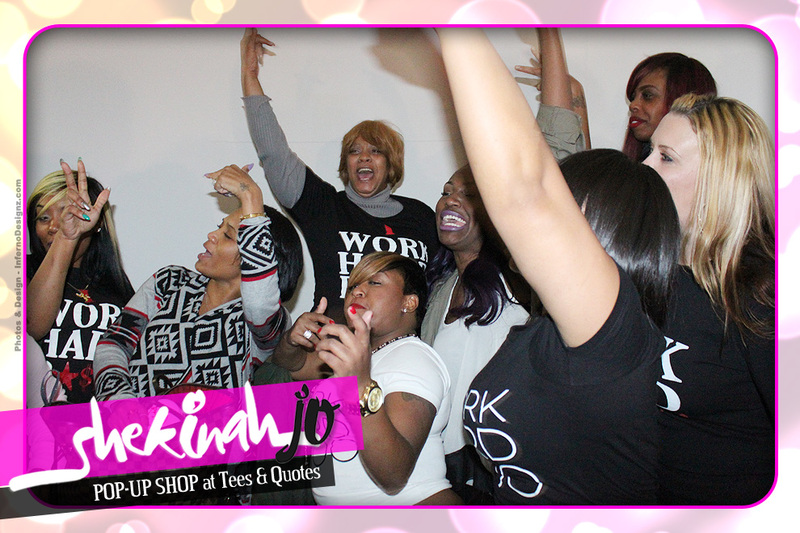 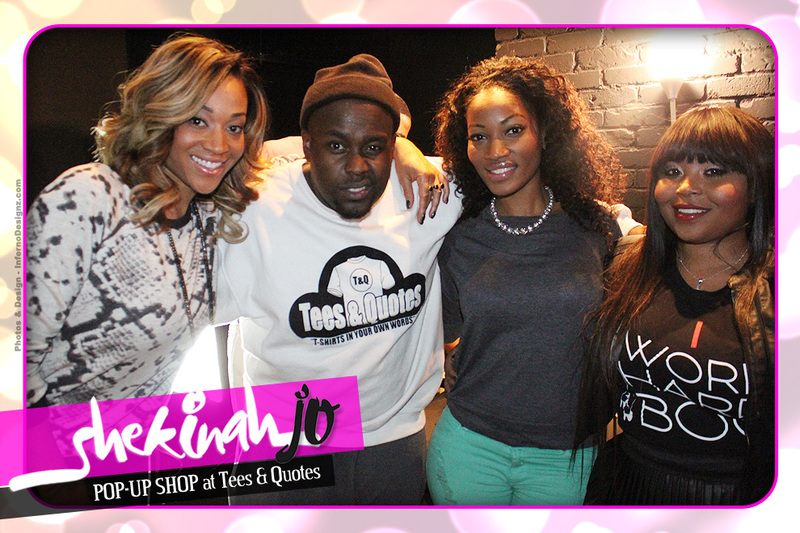 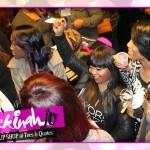 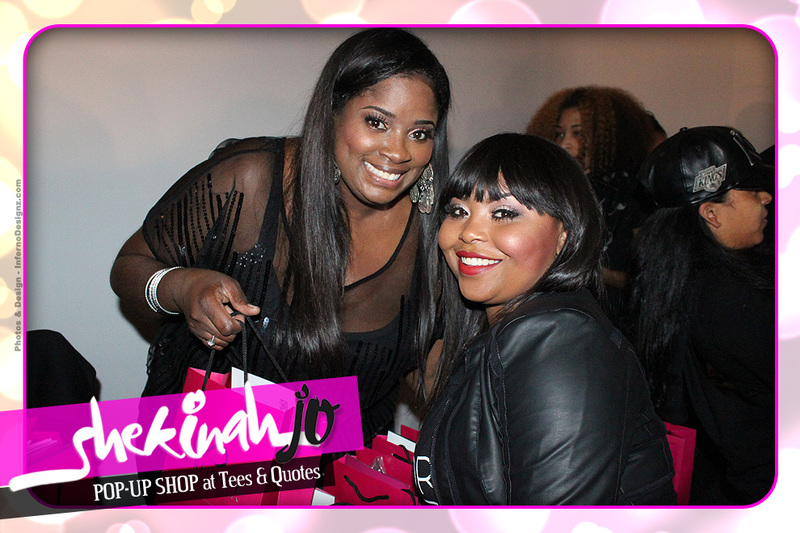 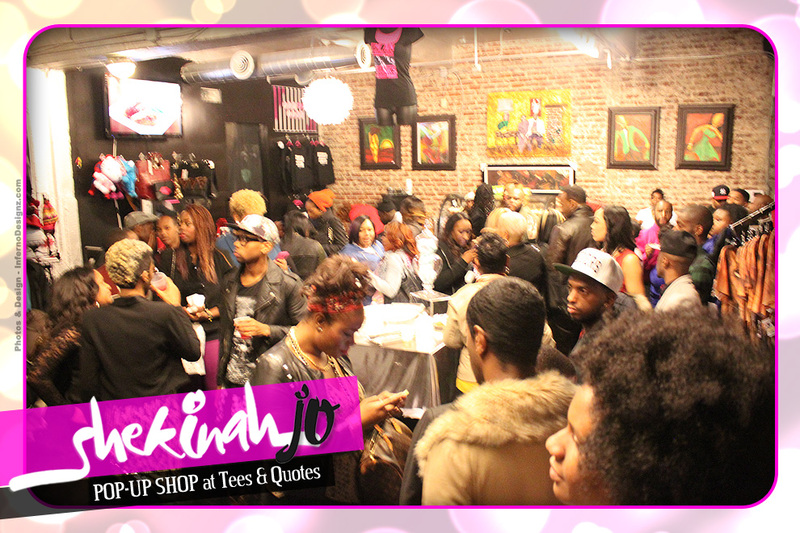 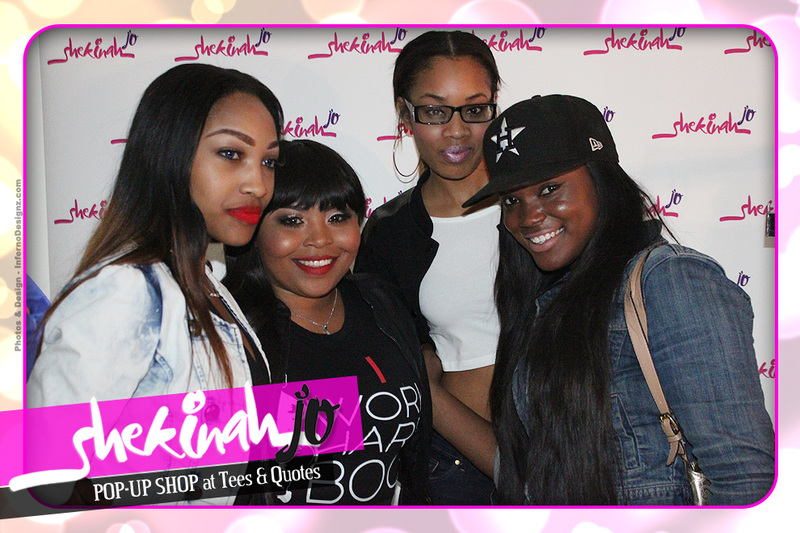 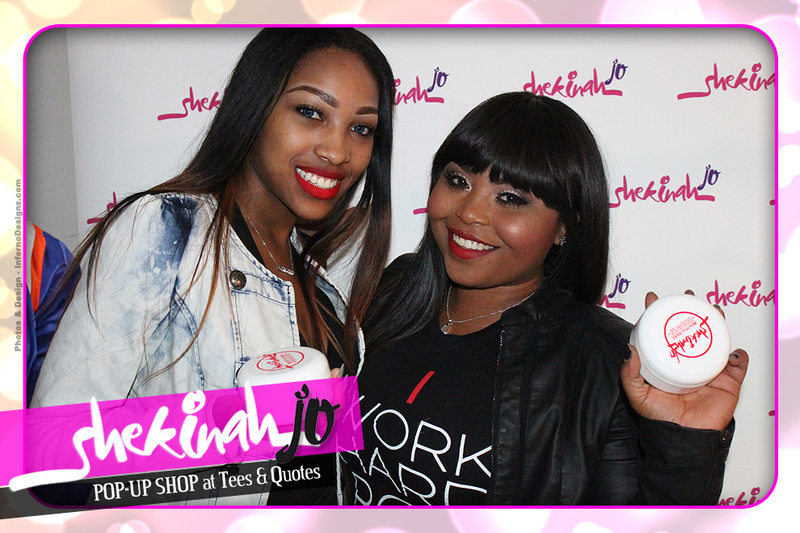 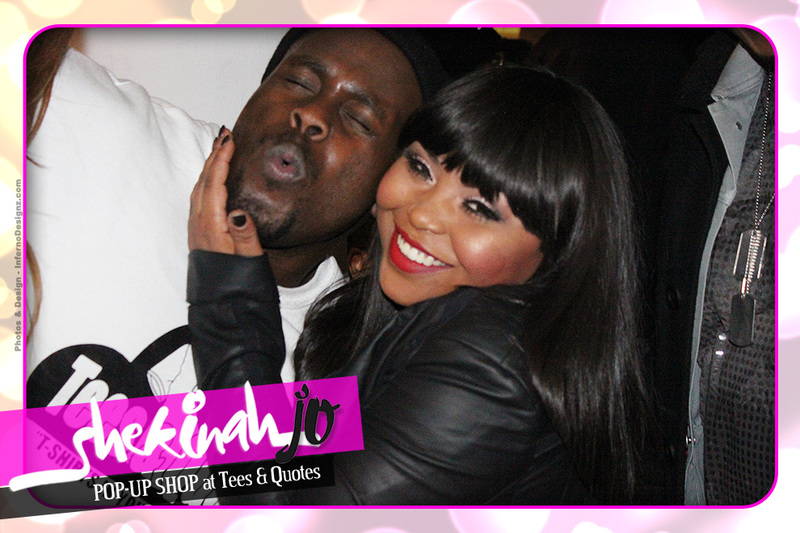 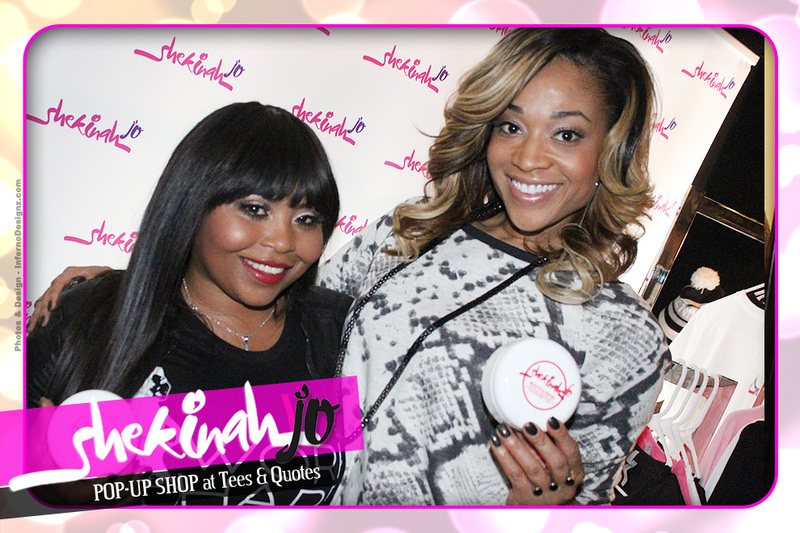 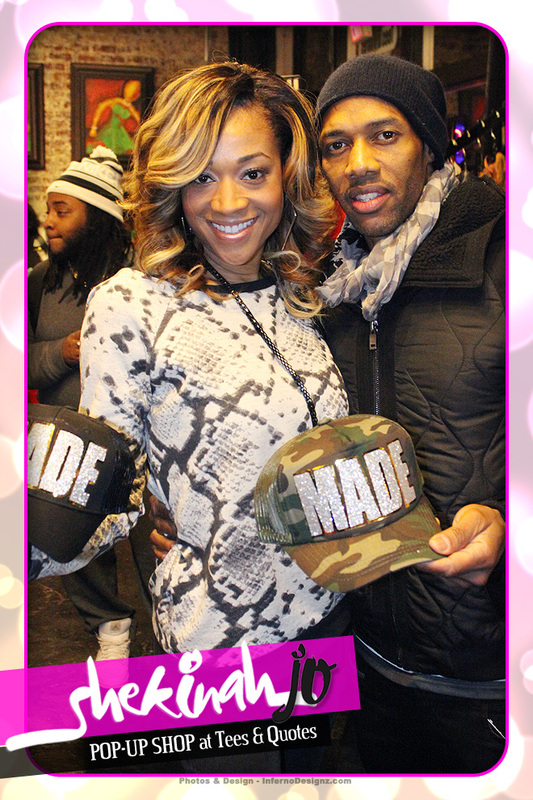 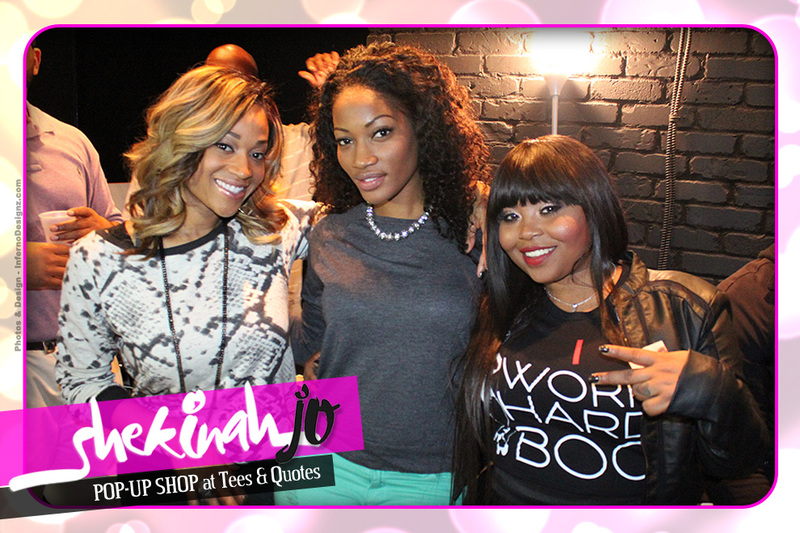 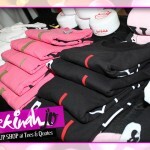 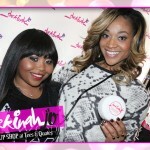 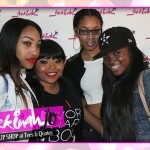 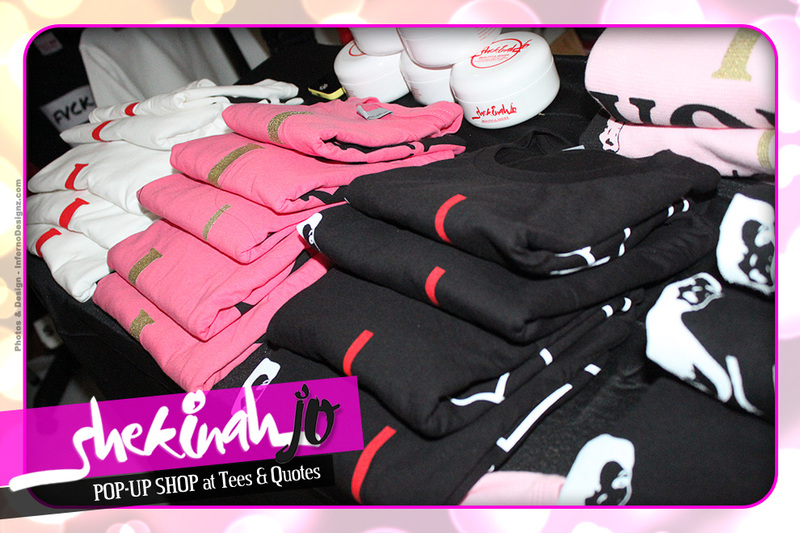 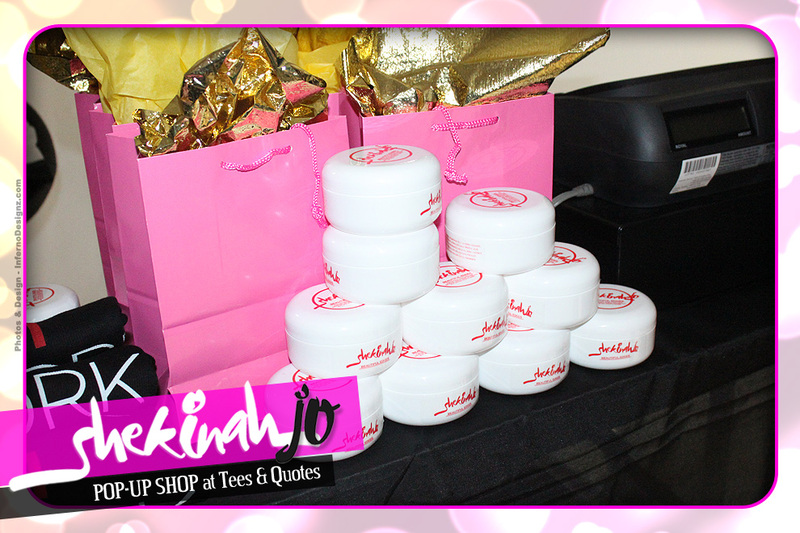 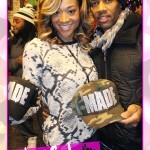 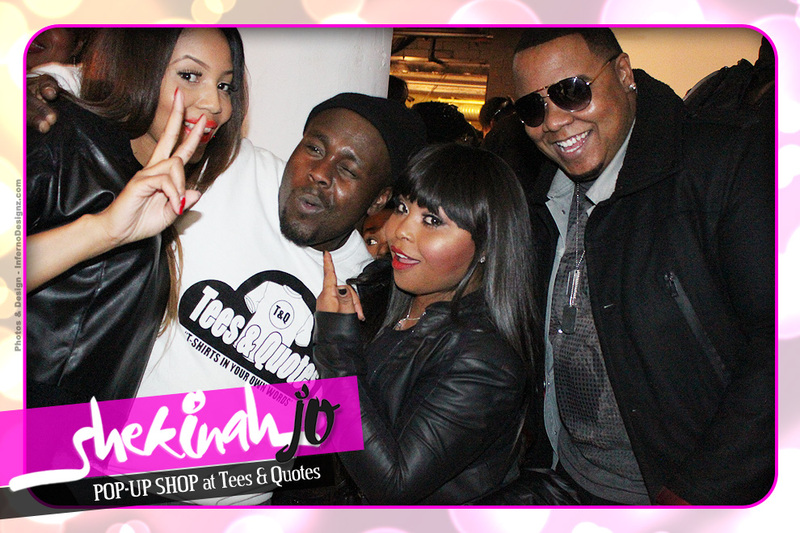 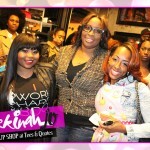 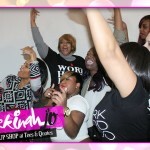 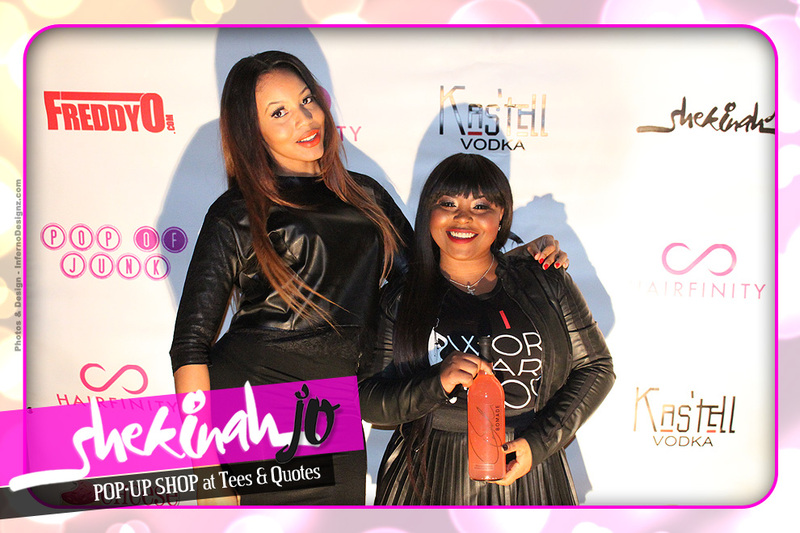 Shekinah Jo teamed up with Freddy O to hosted her Celebrity Pop Up Shop along with other Apparel Lines held at Tees & Quotes in Atlanta, GA. 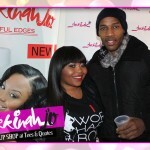 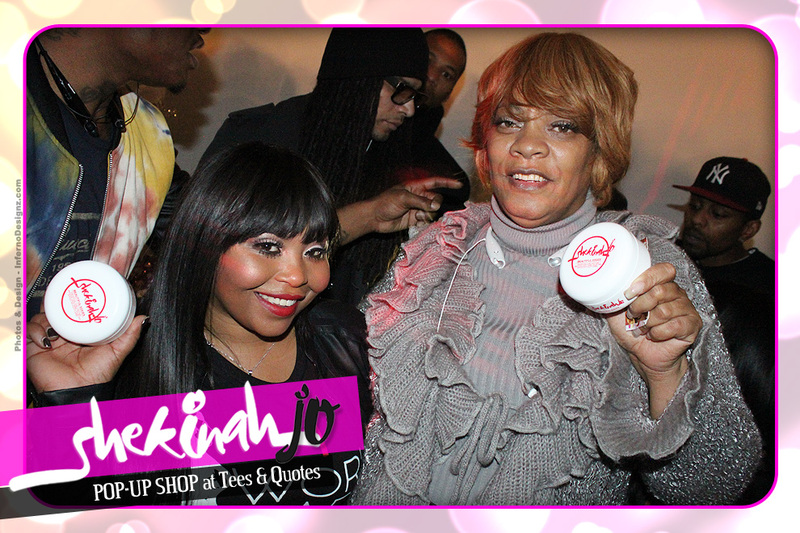 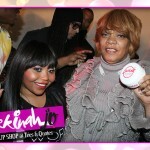 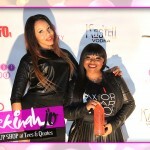 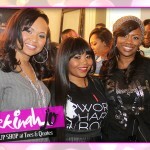 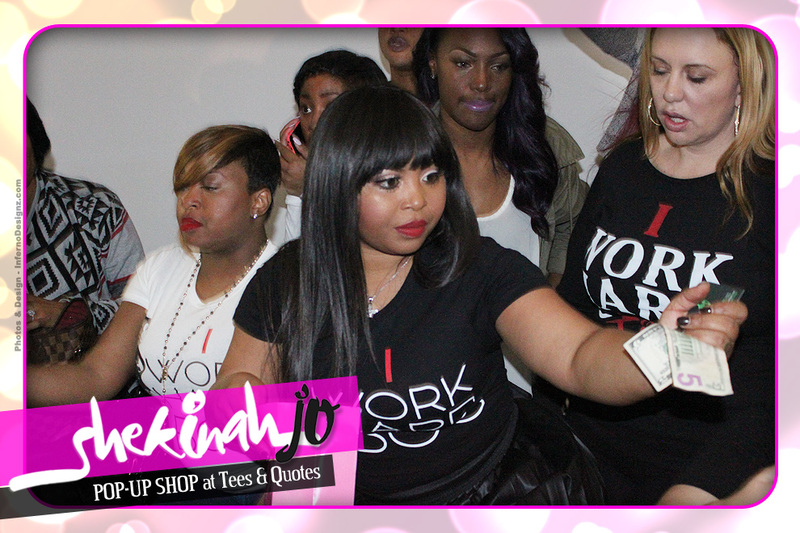 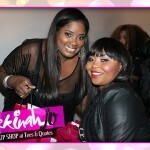 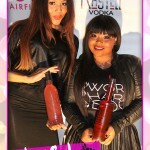 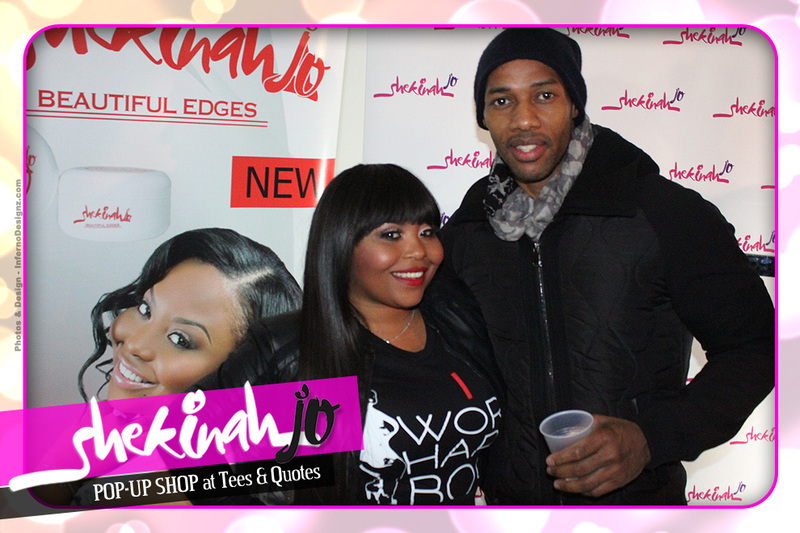 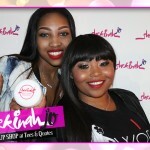 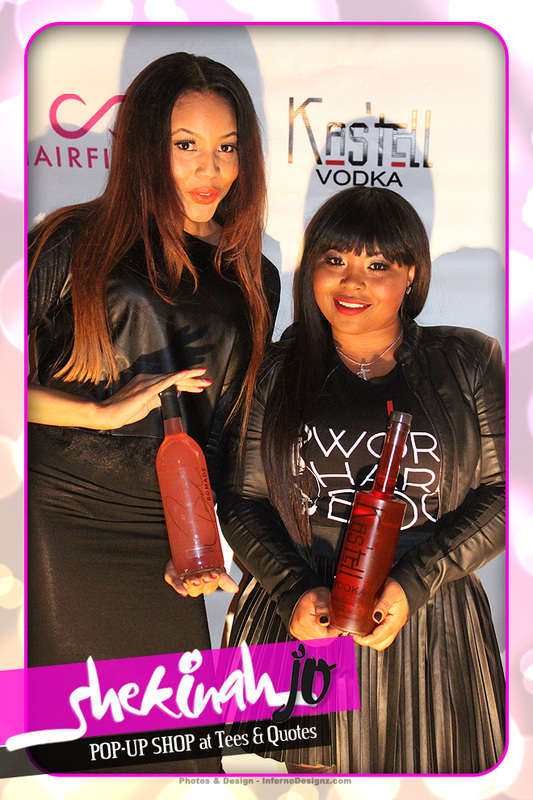 Guests enjoyed drinks by Kastell Vodka as they met Celebrity Hairstylist and Reality TV Star Shekinah Jo as she promotes her t-shirt line “I Work Hard”. 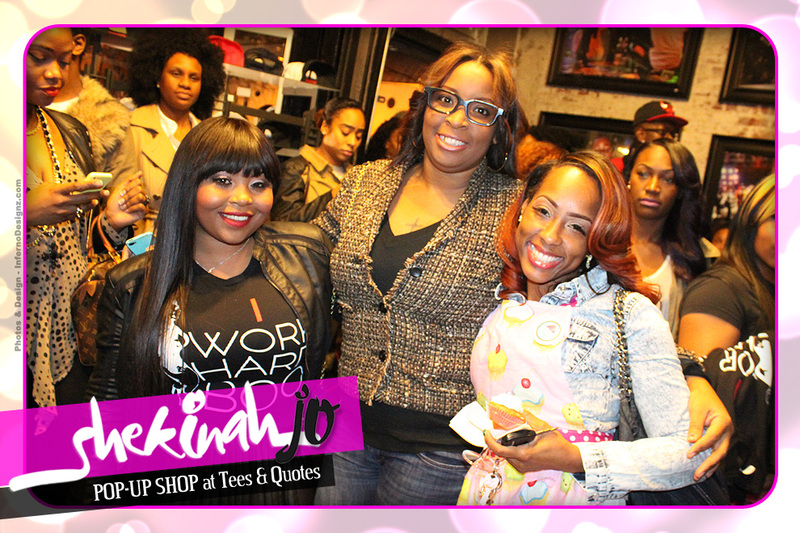 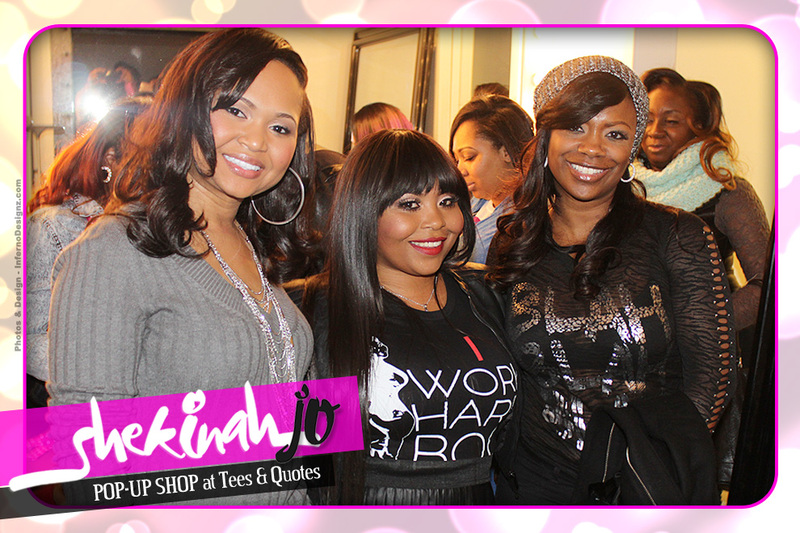 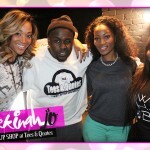 Other Reality TV Stars like RHOA’s Kandi Burruss, LHH’s Mimi Fraust & Niko, Erica Dixon and Keisha Knight Pulliam came to support.